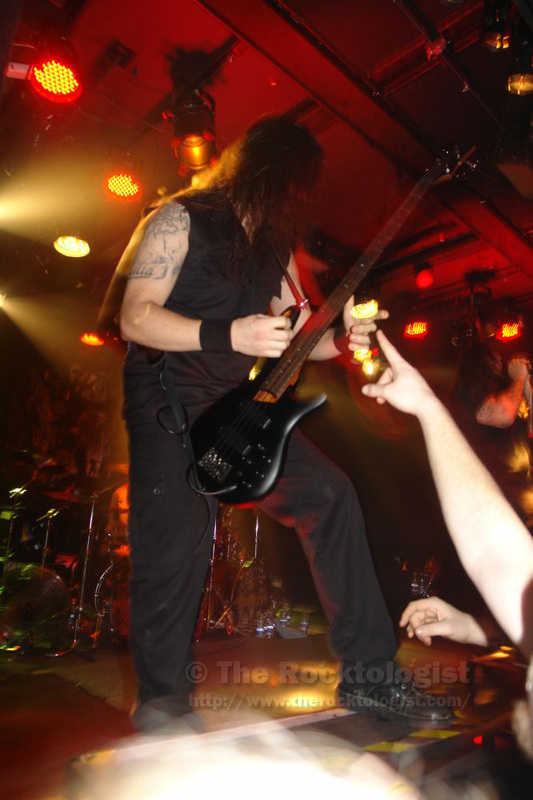 Kataklysm and Co. deliver death metal slap in the face! 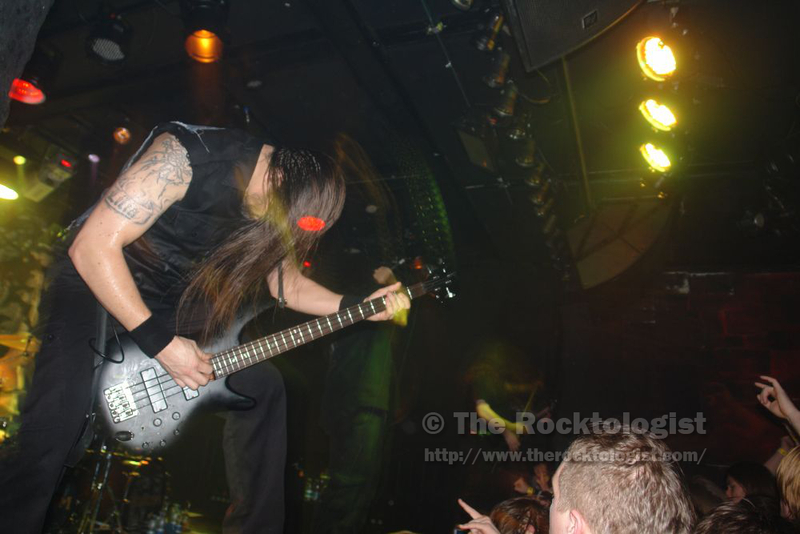 What do you get when Kataklysm and Krisiun appear on the same bill? 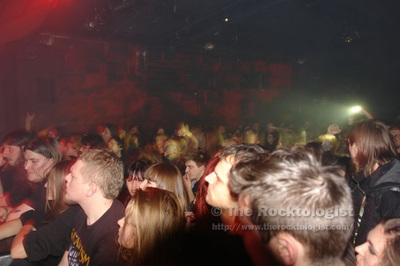 - An exciting evening filled with high doses of death metal mayhem. After experiencing quite some snowfall during the day, metalheads from across the country gathered at Gala Hala to witness the aforementioned bands and Fleshgod Apocalypse. Italian symphonic death metal band Fleshgod Apocalypse took the stage first and was instantly embraced by the audience. 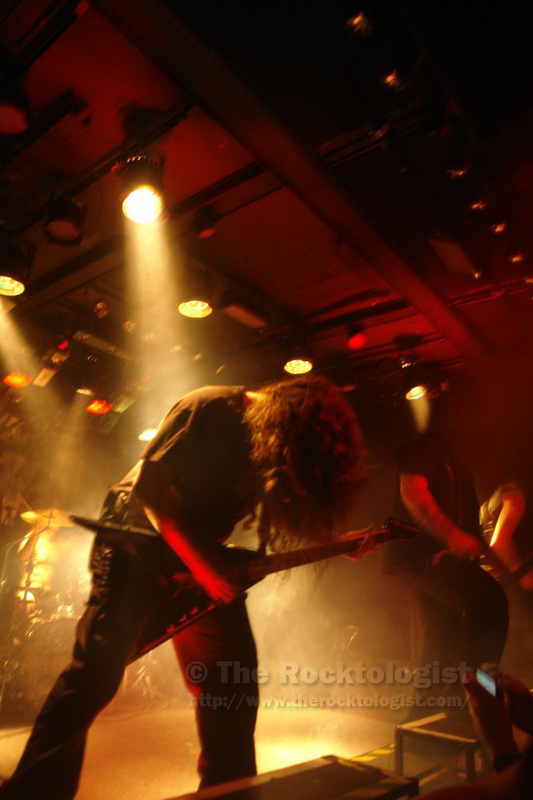 They lashed out their style of atmospheric death metal with a dose of keyboards and opera-infested vocals. I was never a big fan of their brand of music but after watching them play I must admit that the band has a decent stage presence. Unfortunately, the same can’t be said about their music as it sounded a bit too confused with a lot happening at the same time. Nevertheless, credit goes to drummer Francesco Paoli for keeping it tight and explosive throughout their set. 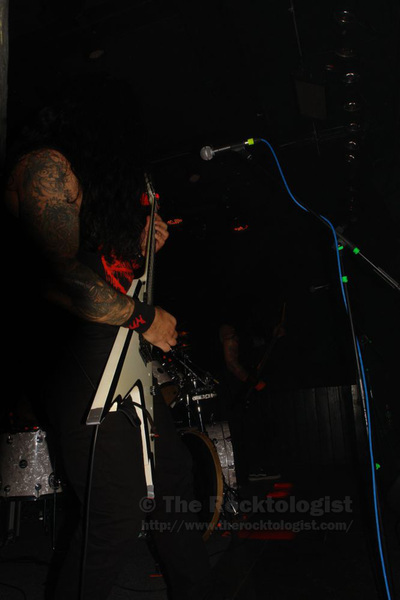 Next up were Krisiun, the death metal trio from Brazil. 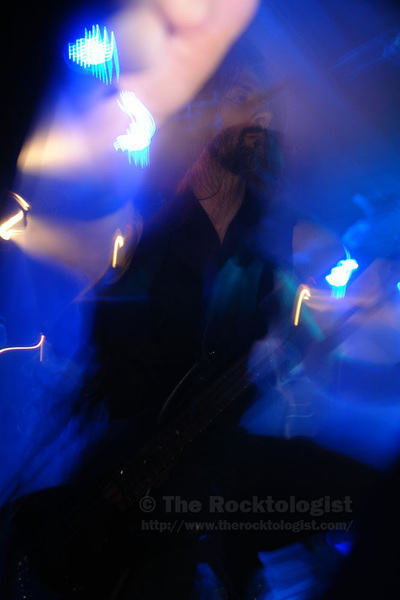 By the time they took stage, Gala Hala was already on its toes, waiting to erupt and as was expected Krisiun unleashed their punishing death metal right from the word go. Vocalist Alex Camagro was impressed by the response the band received from the tireless audience and made sure to thank them at regular intervals. I think beside the powerful guitar sound, it was more of a drummer's night as drummer Max Kolesne was brilliant. I did feel the lack of variation during their set but I won't undermine their consistent aggression as they definitely set the tone for the headliners to follow. 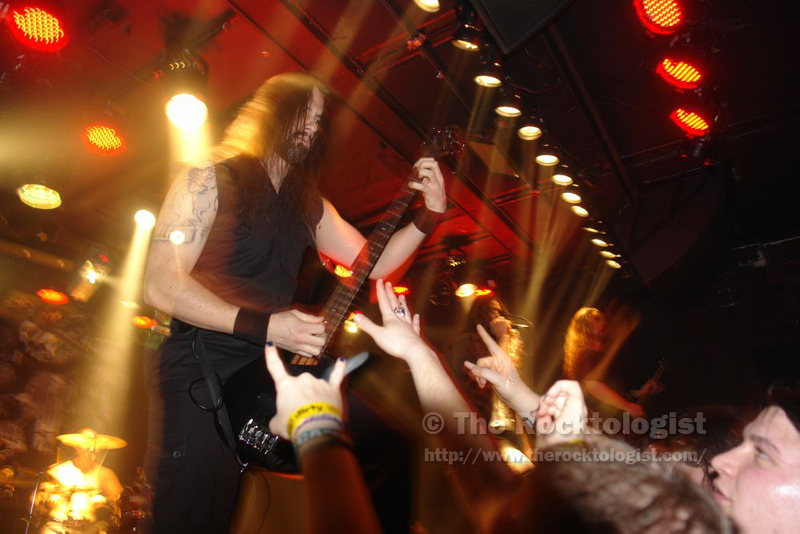 Canadian death metal heavyweights Kataklysm are no strangers to Slovenia and were the much anticipated act for the night. After changing the stage set up a bit, they got on and with that every metalhead present at the venue raised a fist in their honour. Vocalist Maurizio Lacono and his fellow destroyers let themselves loose and soon their raw energy was all over the packed venue. They sounded tight and played with absolute authority till the end of their set. 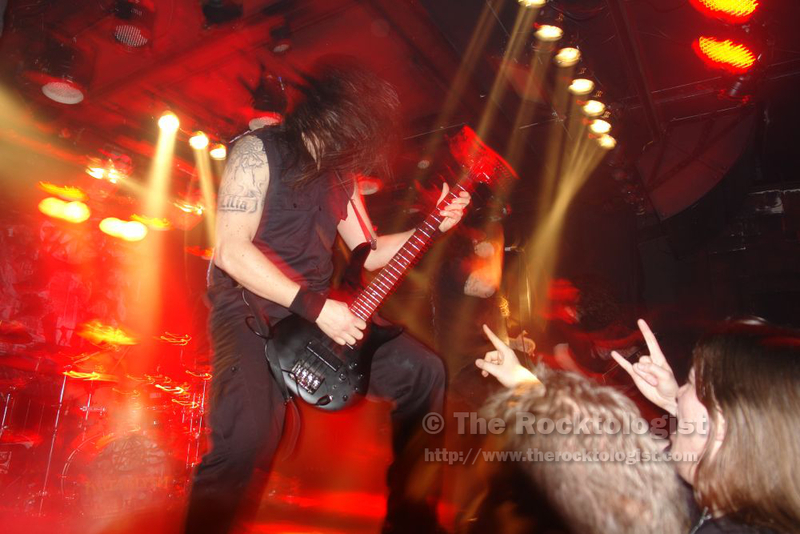 Being the headliners on this bill, Kataklysm made sure that they made an impact through their unmatched intensity. This evening was truly a delight for fans of death metal and here is to hoping that many more of such evenings will follow soon.